Nominations for Hong Kong’s chief executive – the territory’s top political post – open on Tuesday. Candidates need to win the support of 150 of the 1,194 Election Committee members to be in the running, and 601 votes in the Mar. 26 election to clinch the top spot. 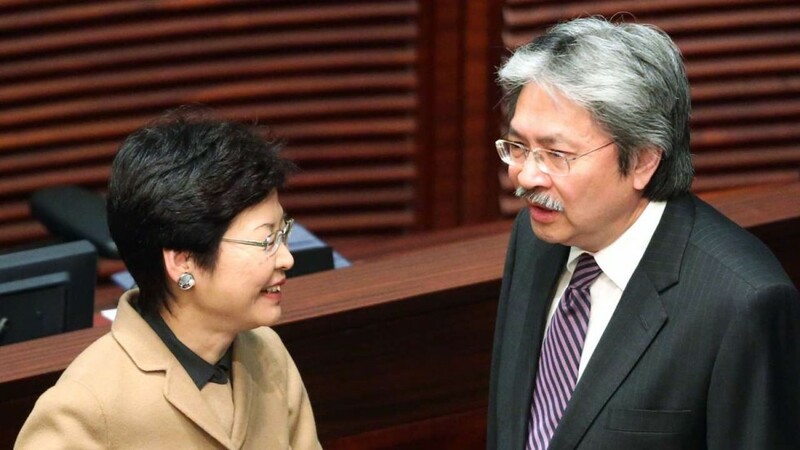 Polls conducted last week put former Finance Secretary John Tsang firmly at the top of the pack. His closest competitor, Carrie Lam, trails by almost 15 points. Lam, Hong Kong’s former No. 2 official, has been touted as Beijing’s choice. Pro-Beijing newspapers and the Friends of Hong Kong Association, a body composed of current and former deputies to the mainland’s key decision-making bodies, have openly declared their support for Ms Lam. But with widespread suspicion of Beijing’s intentions, such open support from the mainland may drive the final nail into Ms Lam’s political coffin. If she does win, many Hong Kongers are likely to see the victory as engineered by Beijing, possibly causing further turmoil in the territory.